The imageFORMULA DR-C240's premium build quality and productivity-focused features are a breakthrough in this value segment. Offering rapid scanning at up to 45ppm/90ipm, the imageFORMULA DR-C240 is the natural all-round choice for office departments and workgroups. Its quiet operation - and compact, attractive desktop design - make a great impression in front offices and customer service points, for example in banks, hotels, hospitals and government offices. The imageFORMULA DR-C240's robust construction and rugged document feeder were developed as a direct result of customer feedback. It represents a step forward in build quality in this scanner's segment, effortlessly capturing up to 4,000 scans per day. Your productivity is maximised by the 60-sheet ADF that reliably feeds batches of mixed-sized document and media types: from passports and plastic cards to duplex A4, A3 (using folio) and long documents up to 3m in length. The imageFORMULA DR-C240 includes a wide range of high quality image processing capabilities. These include automatic page size and text direction detection, text enhancement, a deskew function and automatic colour detection. The user-friendly control panel lets operators scan with a press of a button - accelerating and simplifying scanning tasks. 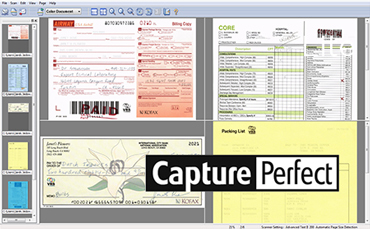 Canon's advanced CapturePerfect application enables efficient batch scanning and supports the included Kofax VRS driver for enhanced image quality. To intuitively scan documents, then easily send them to multiple destinations (including cloud services) simply use Canon's CaptureOnTouch. 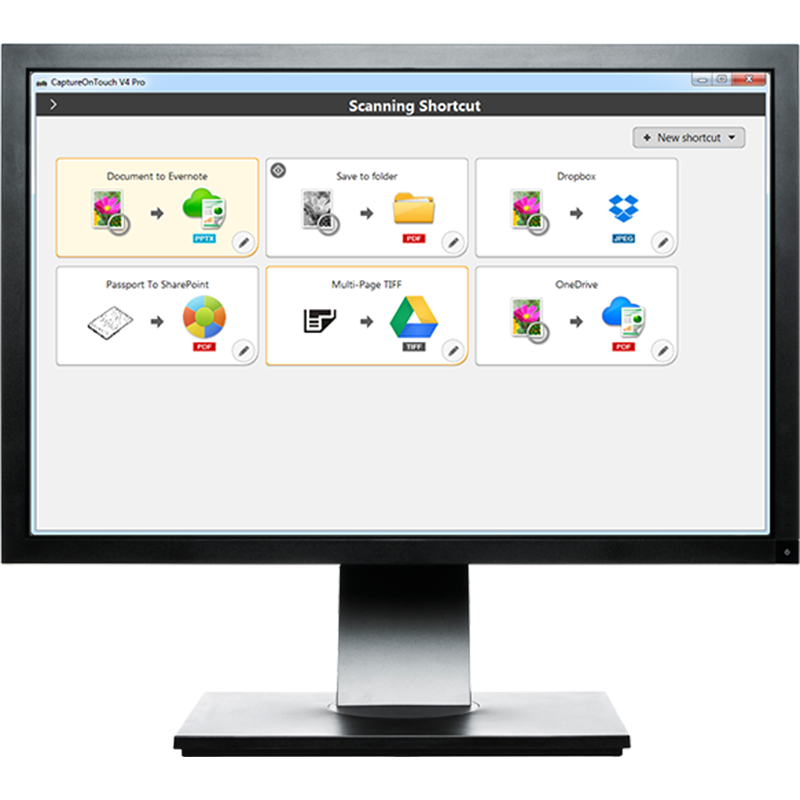 The bundled eCopy PDF Pro provides powerful PDF creation, editing and conversion tools. It's hassle-free to replace the imageFORMULA DR-C240's long-life retard roller and feed roller unit yourself, which keeps your cost of ownership to a minimum. Impressively low power consumption, at just 19W in operation and 1.4W in standby, further drives down overheads while minimising your environmental impact.